Just think how much better your world-famous turkey, mashed potatoes, stuffing, pie, and cranberries will look, displayed atop your freshly laundered and pressed linens. 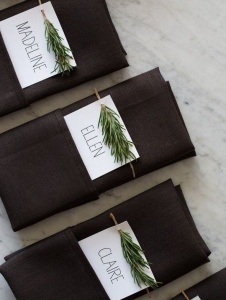 Add some extra dazzle to your Thanksgiving table with seating arrangements! 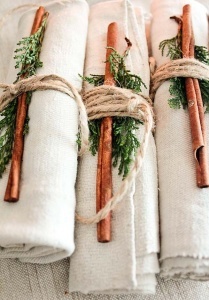 Gorgeous linen napkins look best well-pressed!